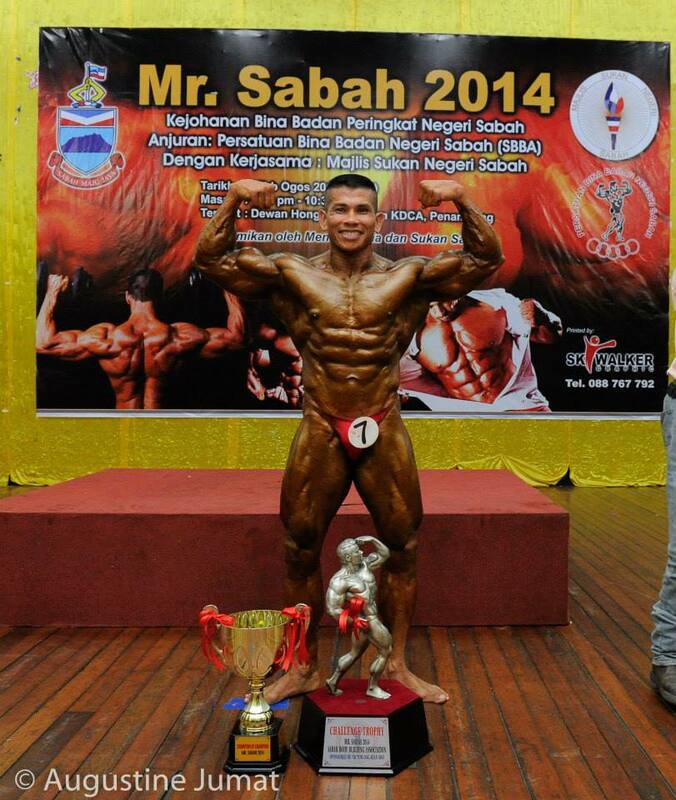 Sabah Amateur Bodybuilding Association (SBBA) acting president Joannes Staneslous said Mr Sabah 2014 championship is used to select potential hulksters to be roped into the State squad for the Mr Malaysia Championship, which is expected to be held in WP Labuan middle of next year. At this year’s Mr Malaysia 2014 that was held in Putrajaya in June where Sabah returned home with one gold medal, two silvers and three bronze. Henro Lee clinched the gold medal for Sabah in the Masters’ category while Tawau duo of Mohd Azlan Daud and Mohd Asyraf Ikmal Abdullah claimed the silvers. Oswald Jebing, Rosliee Suyut and Genoid Lozitin were the bronze medal contributors. Back to the Mr Sabah 2014, Joannes revealed that the event featured seven categories namely Youth Under-21, Masters 45 years old and above and five open categories. They are below 60kg, 60.1kg-70kg, 70.1kg-80kg, and above 80kg as well as district level open category, which is for new faces, who have never taken part in any State level championship. There is also the overall winner for the inter-gym as well as the champion of the champions’ battle. Joannes said the winners of the Youth Under-21 and Masters category was rewarded with RM350 for the champion, RM300 for the runners-up while third to fifth placed hulksters will receive RM250, RM200 and RM150 respectively. 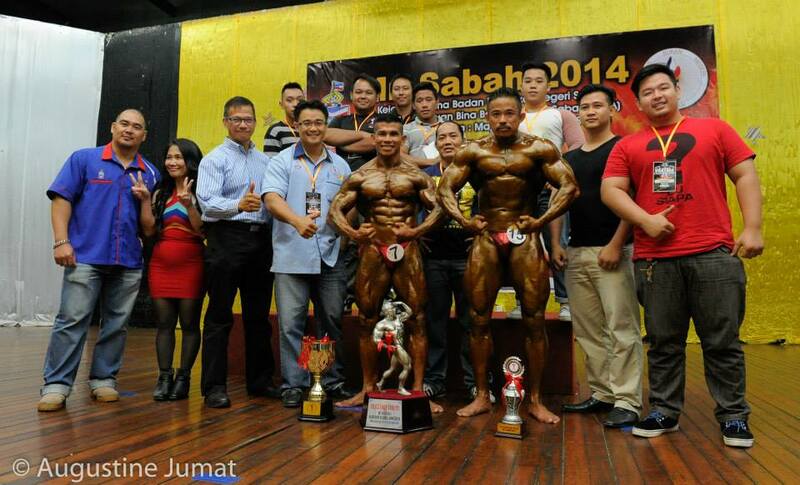 As for the open category, the champion received RM500, RM350 for the runner-up and RM300 for third place. The fourth and fifth placed hulksters received RM250 and RM200 each. The district level winner returned home with RM300, while second to fifth placed were rewarded with RM250, RM200, RM150 and RM100 respectively. All the winners were also received the medals. * Credit photo to Augustine Jumat who was the official photographer for the event.